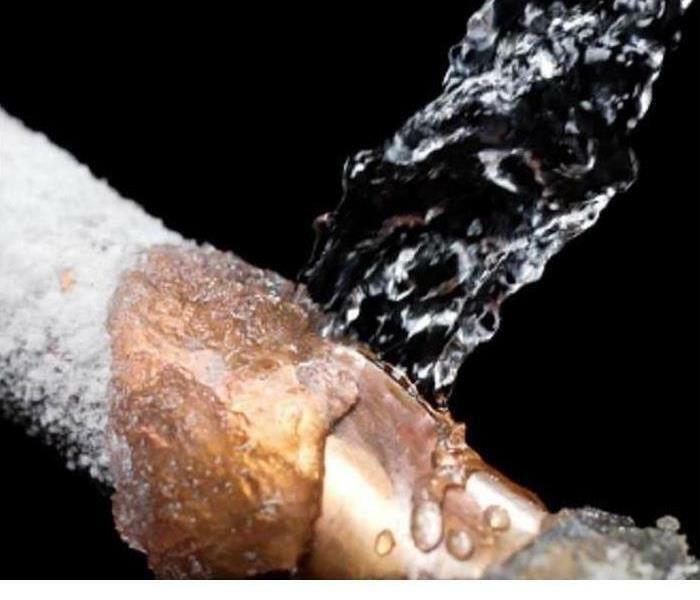 Water leaks can cause a lot of damage if left untreated. One of the latest jobs we completed involved a home with new flooring that experienced water damage. The flooring had to be removed in order to prevent the growth of mold. Our team was able to come in remove the flooring, protect appliances from any damage and replace the flooring. Another satisfied customer in the Allston Brookline area! Make sure you protect your home from possible water damage. 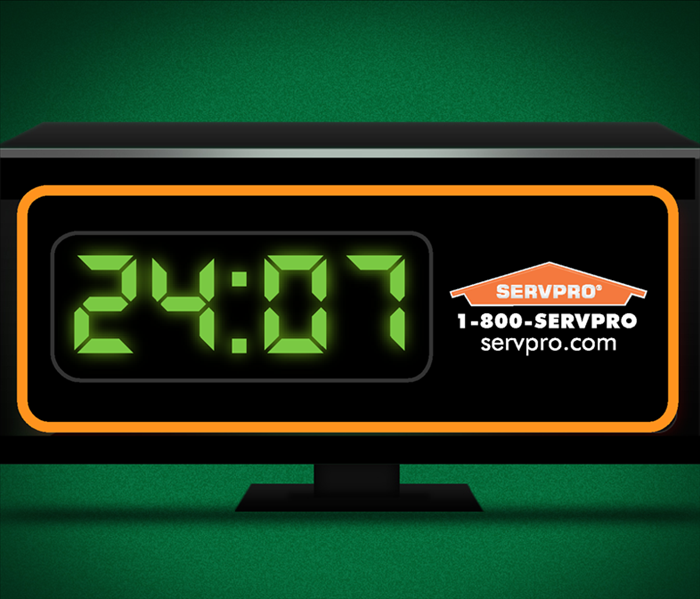 In the event of a loss know you can look to SERVPRO Allston team for help. Is your Home Safe From Mold? Mold Problem, No Problem-Call SERVPRO of Allston, Brighton & Brookline. Fungi produce some very useful results. Yeast is a type of fungi used in breads, baked goods and other food products, including some alcoholic beverages. The unique flavor of blue cheese is a result of mold. An edible mushroom is simply a type of fungi, and lifesaving penicillin is a product of mold (Penicillin chrysogenum). Intrusion of water into your home or place of business can result in mold growth. Water intrusions can result from storm damage, plumbing or equipment failures, long-standing leaks and poor humidity control. When water intrusions are not addressed right away, the resulting damage can present increased risk of harmful mold growth. Some amount of mold spores is normally present in most environments. If the humidity and moisture levels in water-damaged environments are not promptly returned to normal, mold spores may grow and multiply. Organic materials found inside a building, such as wood, paper, drywall and insulation, provide food sources for mold to flourish. 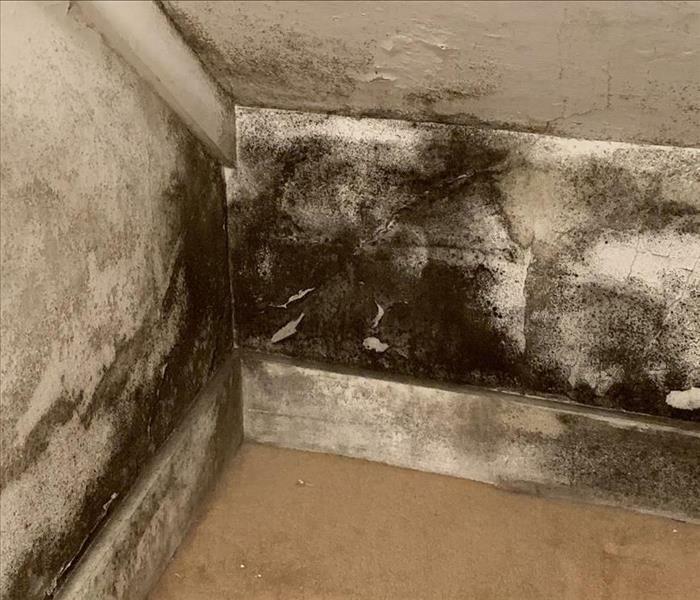 Excessive mold growth can lead to indoor environmental conditions that pose a health threat. If you are in need of mold remediation services, please contact SERVPRO of Allston, Brighton & Brookline to schedule an appointment. We are here to make it "Like it never even happened." Biohazard, Vandalism & Crime Scene Cleanup & Remediation. SERVPRO® Professionals are trained to safely and effectively remove hazardous biological substances and prepare waste for proper disposal. Exposure to biological and chemical contaminants can pose serious health consequences for building occupants, employees, customers and owners. Failure to properly handle and safely remove such substances can contribute to unhealthy and even dangerous environments. SERVPRO® of Allston, Brighton & Brookline Professionals are trained to safely and effectively remove hazardous biological substances and prepare waste for proper disposal according to OSHA, EPA, and state and local health regulations. Equipped with the necessary safety equipment and cleaning products, our trained certified professionals, help turn unsafe environments into clean, safe homes and businesses. We remove and dispose of bodily fluids, tissue, and other pathogenic substances resulting from accident, trauma, crime, or death. Trained Professionals thoroughly clean, disinfect, and deodorize the structure. Many of the chemicals used in the production of illegal drugs are volatile and can leave harmful residues throughout at structure. We follow federal and state guidelines to clean all surfaces. Sewage backups and black water intrusions are more than nasty and smelly. These damages also introduce harmful microorganisms into a structure. Trained Professionals remove the sewage, contaminants, and moisture disinfecting as they clean to ensure the structure is cleaned, disinfected, and deodorized. Hoarders typically collect excessive amount of items. As these items pile up in a home it can create a serious safety hazard. Hoarder homes become a breeding ground for pests and possibly unsafe pathogens. 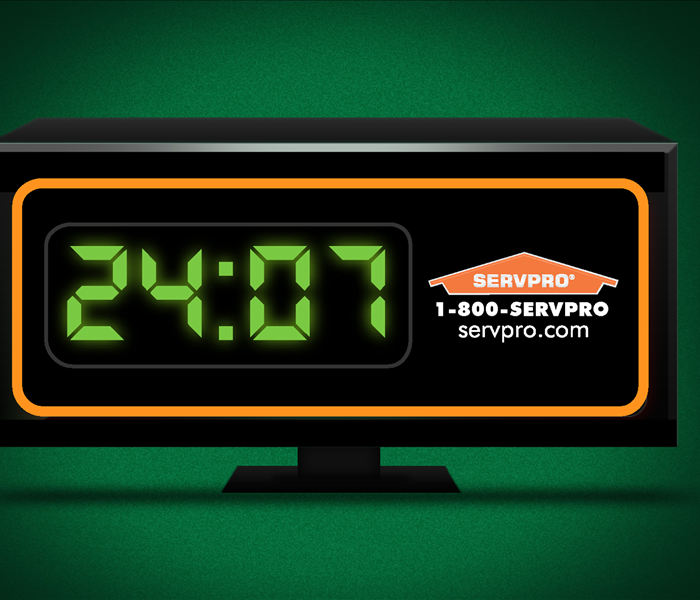 SERVPRO® of Allston, Brighton & Brookline has the necessary tools to safely complete the job. Make sure the path to your doorway is free and clear of twigs, rocks, and other things that excited trick-or-treaters and their parents stumble upon. Remove leaves and clean up other debris. Move your hose or sprinkler before Halloween or a few hours before it begins in your area. Be mindful of where you set up your Halloween decorations so that kids don’t run into or trip over them. As part of your fall home maintenance, check your railings on your porch or steps. Look for loose screws and anything else that may cause your railings to come out. After all, many kids and some parents will need to hold onto your railings as they make their way to your door. You may enjoy lighting candles, but it may be better to use an alternative light source like LED. After all, placing a lit candle inside your Halloween pumpkins may be a safety hazard. For instance, if the air is dry, flames could spread causing costumes and homemade decorations to catch on fire. An alternative is to use a rechargeable tea light candle. And when it comes to Halloween decorations, choose ones that are solar powered or use batteries. You may love dressing your pets up for Halloween, but you may want to let them sit out the holiday. Some pets may not be able to handle a constant ringing doorbell and kids yelling, “Trick-or-Treat!” In fact, the ASPCA states that frightened cats or dogs may scurry out the front door. Avoid any pet mishaps by keeping your pup or kitty in a separate room, away from the festivities. Make sure you provide enough light for the little ghosts and ghouls who’ll grace your doorstep on All Hallows Eve. Consider adding motion sensor lights because some models allow you to set the sensor light for either 30 seconds or 120 seconds. If you get one with a swivel head, you can position it wherever you want. You may even consider adding path lights to your front yard or lanterns to your porch. The more light you have the better! Buying Halloween candy is fun! After all, it gives you an excuse to buy what you like. But keep in mind that some candy may not be right for every child. For instance, children have food allergies, ranging from peanuts to chocolate, wheat, fruit, and more. Keep in mind that some candies are made in facilities that handle peanuts, soy, wheat, etc. Suckers may not be appropriate for every child because the stick may be a choking hazard. Check the bag’s label for allergy and choking warnings. Did you know that opening your home to trick-or-treaters can expose you to unwanted claims and lawsuits? Unfortunately, this is the not-so-fun side of Halloween. Contact your insurance agent to ensure that your homeowner’s policy is current and you have adequate coverage. When it comes to celebrating Halloween, make sure your home is ready for trick-or-treaters. If you have a garage, park your car in it. Not only will it keep the pathway clear for children and their parents, but it will also give you peace of mind that your car won’t be broken into, egged, or covered in toilet paper. If you have to leave your car in your driveway, lock it and remove all valuables. There’s no reason why you can’t have an enjoyable Halloween. 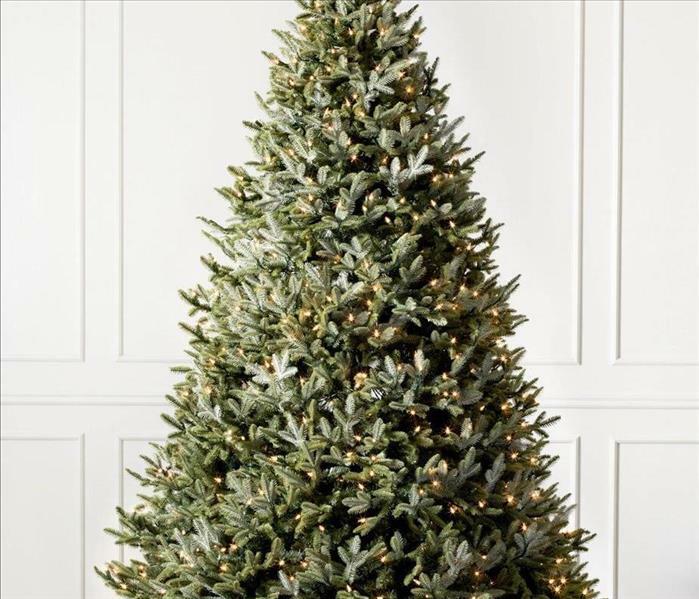 Even though it has a frightful reputation, the holiday doesn’t have to be scary, especially when it comes to keeping your home safe. Use our tips to keep your family and trick-or-treaters as safe as can be. And if you want to know how the spooktacular holiday began, read our blog post, The History of Halloween. 1/20/2019 - FROZEN PIPE? WHAT DO I DO? 1/13/2019 - Is your Home Safe From Mold? 1/13/2019 - Biohazard, Vandalism & Crime Scene Cleanup & Remediation.